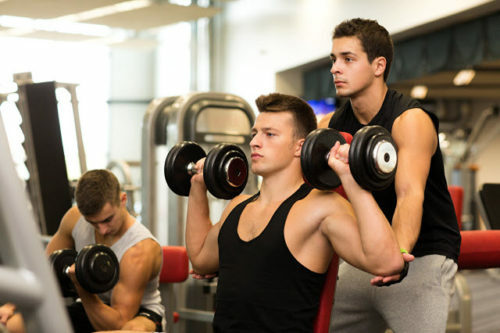 Are you considering joining a gym, or have joined one recently, you are wondering what are the Things You Should Never Do At The Gym. Below is a list of nine things you should not do in the gym. 1. Avoid the “Know it all” attitude: do not offer unsolicited advice even when you notice that someone is doing an exercise wrong or you think that there is a better way of doing it. Offering unsolicited advice may cause people to enter a defensive mode and reject your criticism. If you really think that someone requires the advice, please approach a trainer and let them handle it. 2. Do not leave the equipment sweaty; Walking into a gym and getting sweaty equipment is a major put off. Always ensure you wipe off the sweat after using the gym equipment. 3. 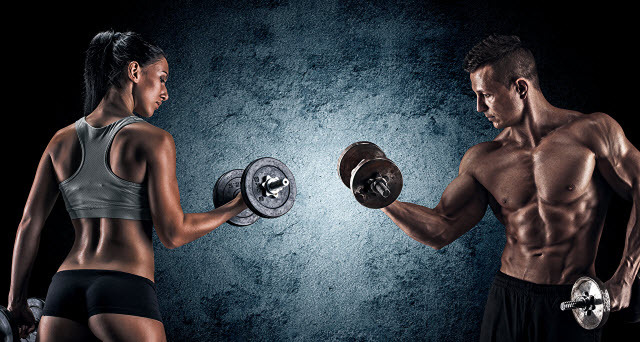 Do not hog the equipment: The gym is equipment is a shared resource. Do not unnecessarily hog it. If someone wants to share the equipment with you, please let them. Additionally, if you are not using the equipment, get off it. Do not sit idly on the equipment. 4. Do not use your phone: Unless you are using it to track your exercise, keep off the phone while in the gym. A phone will distract you from your workout as you spend time answering calls and scanning through social media content. If you must use the phone ensure that you are not too loud as to distract others from their workouts. Use of loudspeakers and/or loud music will equally distract others. 5. Do not blindly copy an exercise from others gym users or trainers: Always work with a knowledgeable partner or coach in order to master the finer details of complex exercises and routines. Blindly copying exercise may lead to sports injuries and/or undesired results. 6. Do not use the locker room like a personal asset. Although you may not have a problem being seen naked in public, there are people who are uncomfortable being around naked people. Respect other people’s privacy and always clean up the locker room after use. 7. Avoid being rude to others: Always be nice to other gym users. 8. Do not hit on other gym users: Avoid using cheesy lines, staring or harassing other gym users. Read more here about beginner gym mistakes that newcomers to the gym usually make and they should definitily avoid. 9.Do not leave the weights everywhere: Do not leave the weight lying all over on the gym floor. This may cause other gym users to fall causing injuries. Always ensure that you return all the weights back to their rightful place after use.